Brooklyn rapper Akai Solo gave one of the best precursors ever for his Crush Everything EP. 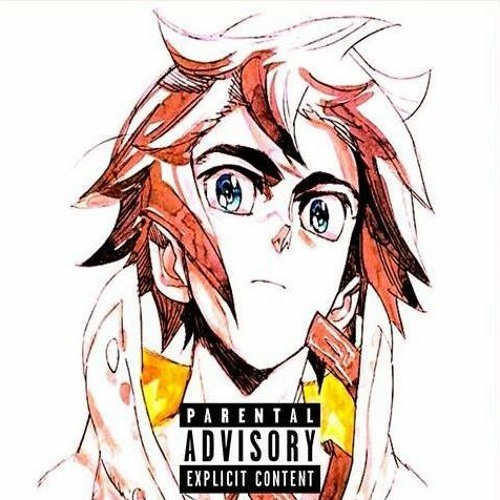 The SoundCloud description for the 11-track project is, “I do not own any of the production used to make this endeavor possible…I own the raps and the resolve.” That should be the standard disclaimer for all mixtapes – but of course, not everyone will execute like Akai did on his latest project. Akai wears his Delphic qualities on his sleeve, rhyming with a free-spirited, abstract flourish that makes his rhymes seem like they’re crafted specifically for his GRIP collective. But he’s gaining plenty of supporters in the Brooklyn underground who seek to decipher them just the same. You can listen to Crush Everything below.